Dear friends everything is set for Comicdom Con Athens, 20-21-22 April 2018! 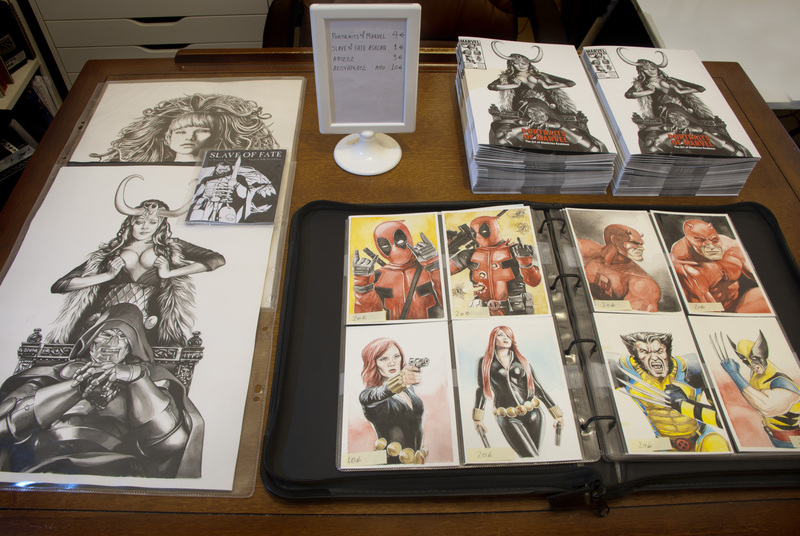 I will be attending the Con with my new portfolio book “Portraits of Marvel” as well as several more goodies. 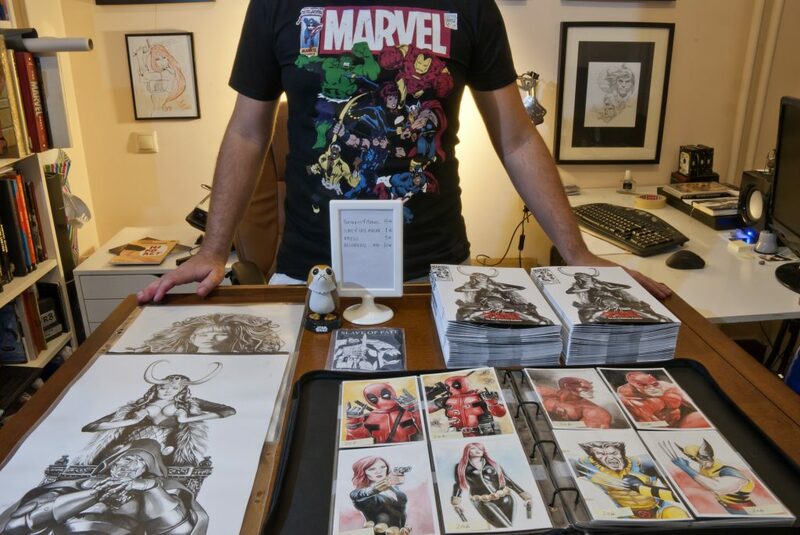 You can find me at the Self Publishers Alley, located in the French Institute of Athens. 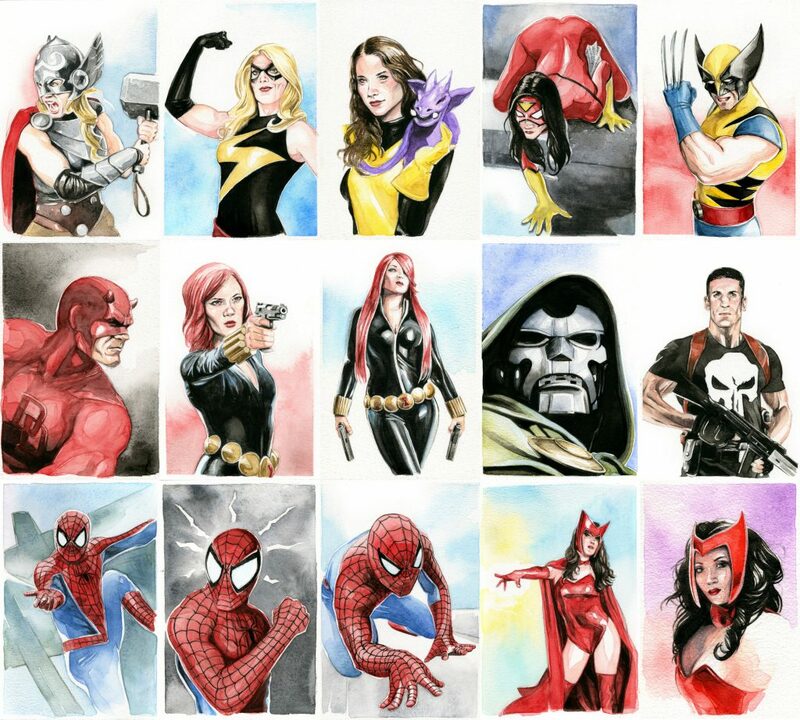 1) “Portraits of Marvel” a 20 page portfolio with characters from the Marvel Universe. 2) “Slave of Fate” 8 page Ashcan Limited edition of the graphic novel coming out next year. 3) Limited Edition print of Medussa. 4) Limited Edition print of Lady Loki and Dr Doom Team Up.